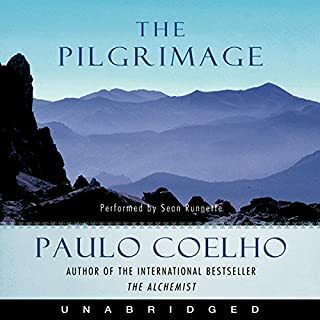 Had jut read the alchemist and was blown away and got this hoping for something similar. The narrator is not good, flat out. Story doesn’t compare.